Personal injury settlements vary greatly depending on the factors at play in each individual case and the severity of the injuries sustained. No attorney can honestly tell you the average value of personal injury settlements in general, but there are some considerations that may help you determine the maximum value of a case, and barriers to obtaining the maximum value when settling a case. Most personal injury cases have two broad categories of damages: economic (financial) damages and non-economic (pain and suffering) damages. Both categories of damages consider the injuries of the injured person, or plaintiff (person suing) in a lawsuit. Economic damages can include both past damages and future damages, such as lost income, medical bills, expenses to pay for repairs to property, and other bills incurred or likely to be incurred in the future due to the negligence of the settling party or parties. Economic damages may also include the normal amount a person would be paid for doing tasks around the house, such as caring for family members or doing handy work, if the injured person could previously do those tasks but could not following the injury. Non-economic damages are much harder to value and include things like pain, suffering, lost opportunities, physical disfigurement, and mental and emotional trauma. A third potential category of damages is punitive damages. Punitive damages, as the name suggests, are money damages that are designed to punish the defendant. 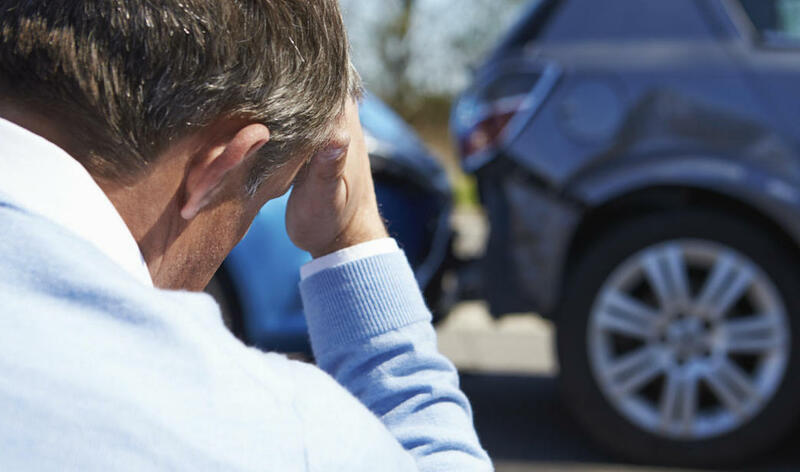 These damages are only available in extraordinary cases involving careless, reckless behavior, such as failing to fix a dangerous condition which the defendant knew would likely injure somebody. 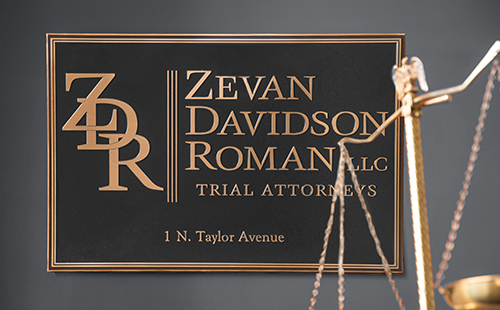 Unlike the damages awarded to the plaintiff in the case, which are based on the plaintiff’s injuries, punitive damages are typically based on the defendant’s assets. A jury is asked to determine an amount of money that will serve to punish the defendant and stop them from acting irresponsibly in the future. An injured person or family member can get a rough estimate of damages by calculating his or her economic losses. However, the plaintiff must also prove that the claimed damages are related to the negligence, which is the causation component of a negligence claim. 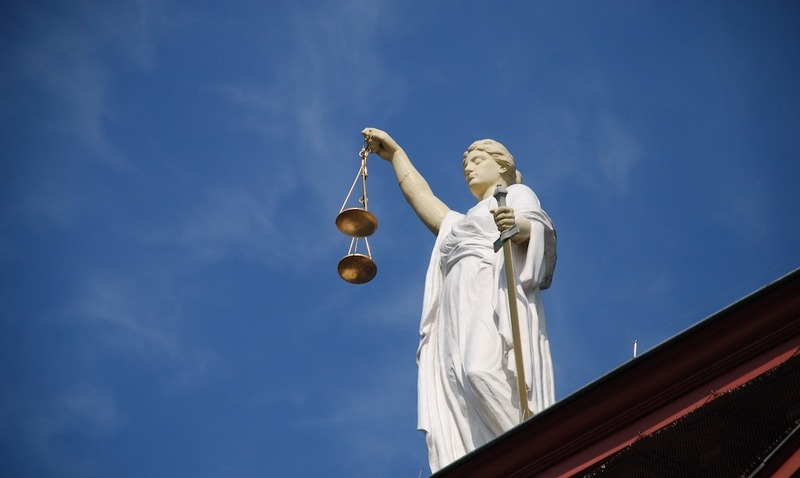 If the damages are not related, the plaintiff will not be able to successfully claim them. By way of example, let’s assume Amy has arthritis in her left knee and has been seeing a doctor for knee pain. If Amy later injures her knee in a car accident due to negligence, it will be hard for Amy to prove that a subsequent knee surgery is due to the car accident. If Amy is trying to settle her case without an attorney, the insurance company may not consider that the knee surgery is related to the car accident and will not compensate her for it. However, if an attorney is involved, he or she might depose Amy’s doctors or hire medical experts to help prove the knee surgery was caused by the negligence. Another factor affecting total settlement is whether the defendant or wrongdoer was clearly negligent. If Bill runs a red light and hits Carl’s vehicle, Bill is clearly negligent and Carl should be compensated for all of his injuries. If, however, Bill hits Carl when Carl is jaywalking at night, Bill’s insurance company will want to pay less money because Bill may not be entirely at fault. In this example, Carl probably also has some comparative negligence for jaywalking and this could reduce the value of a settlement. The settlement value of a case may also be affected by the skill of the negotiator. Insurance companies want to pay as little as possible to resolve claims against them or their insured clients. During negotiations, insurance companies may say they have no more money to offer; however, this typically means they have no more money to offer unless they receive more or different information which might increase the value of the claim. Inexperienced negotiators might take these sorts of comments at face value, without understanding they are a negotiation tactic. Although you might be able to negotiate a settlement without an attorney, you may not receive the best settlement possible. Personal injury attorneys generally charge their clients by taking a percentage of the money recovered rather than an hourly rate. Practically speaking, a personal injury attorney often pays for him- or herself by substantially increasing the settlement value of a case.